When a church allows the money side to overshadow their vision for the kingdom, they become a business. When the church is a business, the people become customers or consumers. As a result, other churches become competitors. Sound familiar? This is the breeding ground for the church hopper. The church hopper is birthed and enabled by churches and church leaders who act as businesses instead of places where God’s glory and Kingdom are the main focus. Church hopper’s habits are influenced by their church leaders. Just like the child who never hears the word “no” and experiences little to no discipline, the church hopper becomes a spoiled child of God who reacts negatively any time they are not pleased by the church. Church hoppers are different from church members. A member is about commitment. 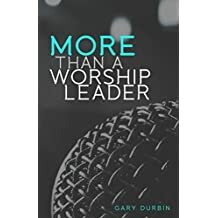 A church member has had days at the church where they may not be completely satisfied or in agreement, but they stay, because they are ultimately committed to the vision of the church and its leaders. 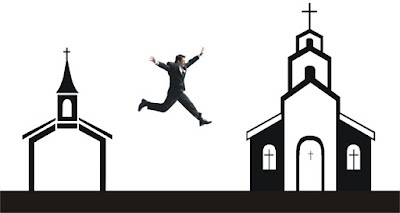 A church hopper is not ultimately committed. Their presence is not determined on the churches vision. Its determined on the churches appeal to them. Just like a customer who walks into a store, if they don’t find what they want, they will take their business elsewhere. As a church leader, this is very frustrating, not because of losing someone, but because I know these kind of people will never truly experience the miracle of the church. The church is a place where people can experience the fullness of God in their life through worship, service and community. When you hop around, you will only experience the church in part. Growing up, we moved a lot. We lived in 6 different states, and I went to many different schools. The positive side was that I experienced a lot of different cultures and met a lot of different people. The negative side was that I missed out in experiencing and cultivating those long standing, deep relationships and friendships. I knew a lot of people, but I never really knew a lot about those people, because we didn’t stay long. Being a kid, this was obviously out of my control, but I don’t resent it. Church hoppers don’t hop to different states, cities, or even counties. They hop to different streets. They miss out on community that will shape them and their family and they ultimately miss out on impacting others within that community. Why? Because at the end of the day……..it’s about them. Don’t get me wrong. I understand that there are cases where you have no choice but to find a new church to be a part of. It happens. If you can’t support the vision of the church and its leaders, it’s probably time to go. But if you find yourself changing your membership over and over, it’s probably not an issue with those churches. It might be you. You might be a church hopper. 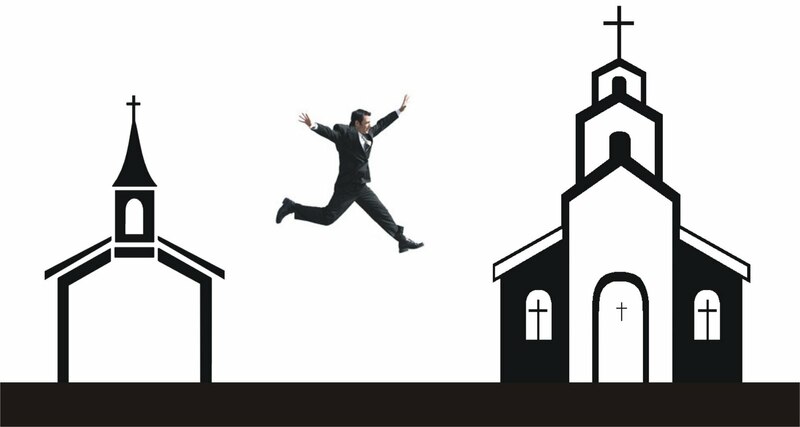 Click here for a funny look at the idea of the church hopper from Jon Acuff on Stuff Christians Like. As a former "church hopper" I can just say that God lead me to leave churches for His reasons not mans regardless of how man wants to paint the reasons as wrong. Good thoughts Gary. Sometimes when the going gets tough, or you preach on anything they don't agree with they are on their way out the door. The amazing thing is many times they go around not committing to ANY church for years...and this shows their true spirituality to me. Thanks for taking the time to address a growing issue in the church.